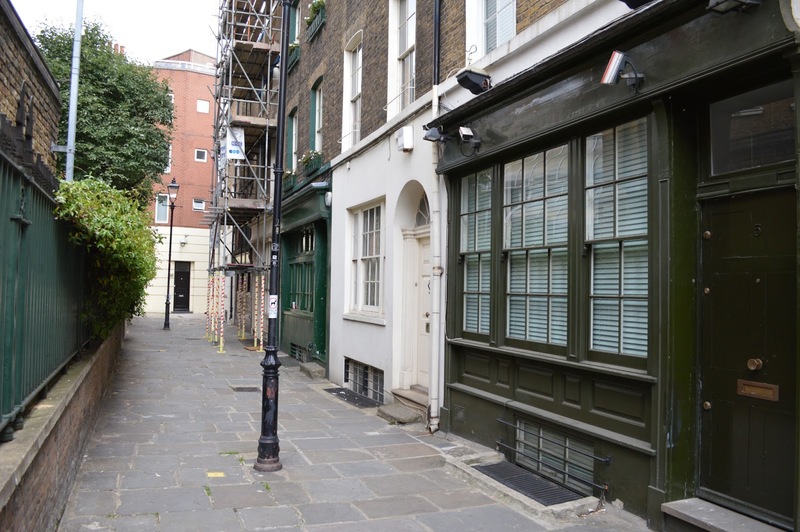 Looking backward, shutters and grilles is not a new thing, but was founded hundreds of years ago to improve security. 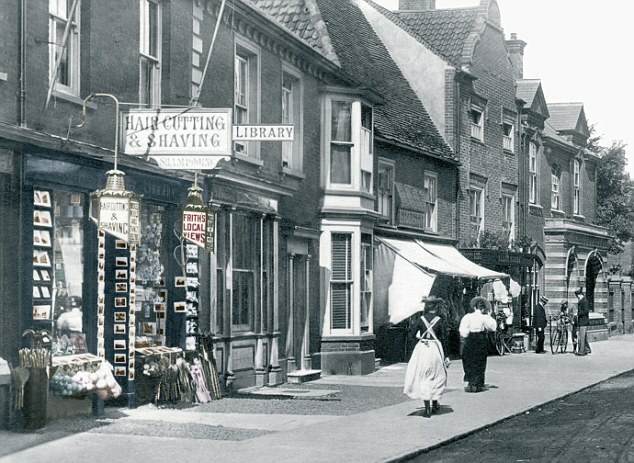 In Britain, the shop front commonly used horizontal hinged wooden shutters instead had a glazing in the windows. They would hinge upwards the top shutter (larger shutter) to make it as a shelter and bottom shutter would hinge downwards to display items for sale. In the middle of 1800s, glass manufacturing cost fell and the glass duty tax was repealed. This sheered the expenses of glass, and glass start to use in most of the shop windows. Many wooden shutters were remained to protect the glass and the items behind. 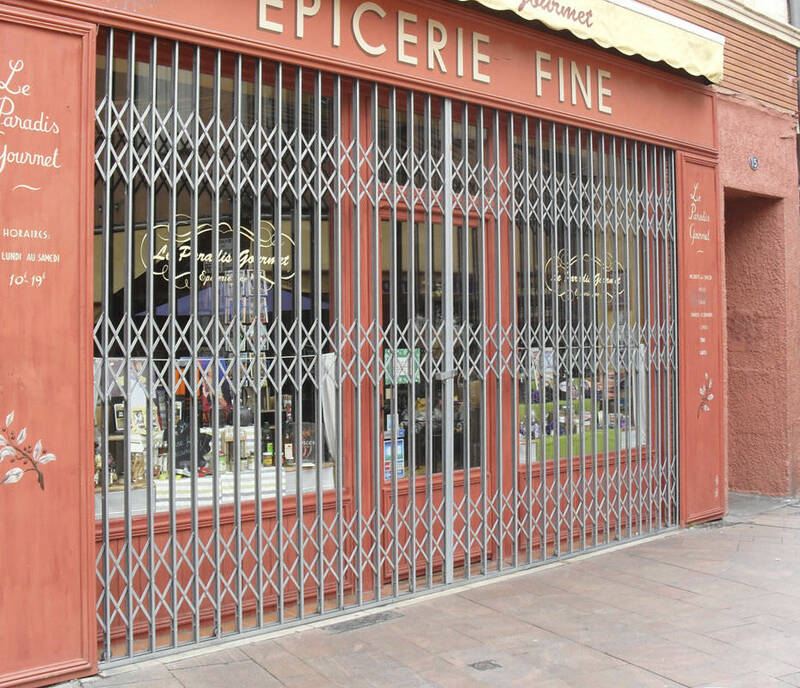 Metal grilles began commonly used at night to secure the shop, and also allow people to view the goods display behind the window. Wooden shutters at the domestic windows are also to keep warm and protect the expensive glass and item of the shop or home. Although metal shutters in modern are for security purpose, but it has a sad story before it was commonly used by shop on the street. There are always riot happened on the street, until 1970s and early 1980s. Most of the shop owner received large amount of loss due to the item damage cause by the riots. In the modern, shutters and grilles are highly improved and provided different materials to meet different need. Posted in Autogate. Tags: grille, shutter on June 26, 2014 by Simple Internet.